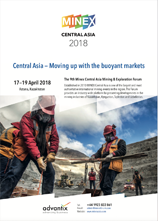 The 8th Annual Mining and Exploration Forum MINEX Central Asia-2017 was held in Astana on 18-20 April 2017. 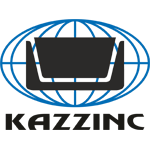 Over 300 executives and specialists representing 128 international and Kazakh companies took part in the event. 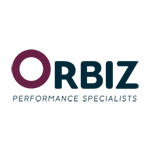 The Forum regularly brought together over 300 from 128 companies and government organisations. 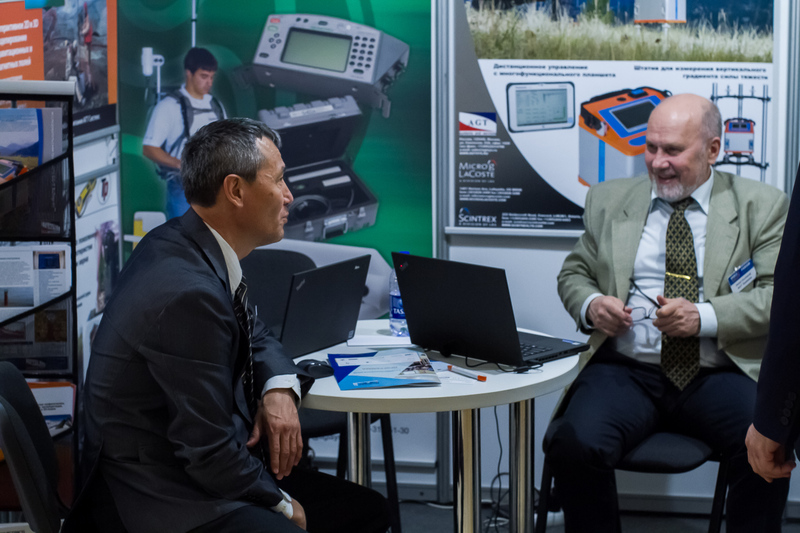 Prior to the on 18 April Forum specialists from SRK Consulting (UK) and DMT (Germany) held master classes, where they discussed technical and financial parameters of mine planning, mining projection and dilution and loss minimisation, how geotechnical and hydrogeological data can influence pit slope stability as well as using machine learning to monitor seismic activity for risk management. 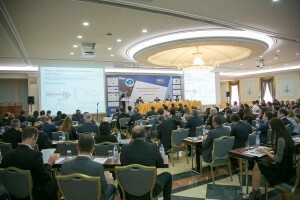 The forum was opened on 19 April by Mr Timur Toktabayev the Vice Minister for Investments and Development, and Dr Carolyn Browne, British Ambassador to Kazakhstan. 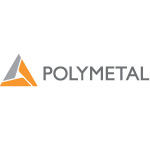 During the next two days of the forum over 100 speakers and panellists voiced their opinions on the pressing matters of the mining industry. 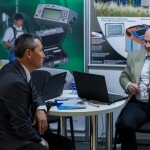 17 local and international companies exhibited at the industry exhibition organised alongside the forum. 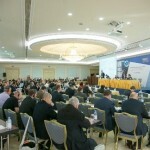 In total approximately 500 attendees visited the forum and exhibition. 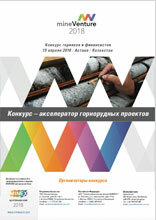 An important highlight of the event was the Round Table where the Ministry of Investment and Development representatives, members of the Majilis Parliament and mining, legal and consulting companies representatives discussed the draft Code “On Subsoil and Subsoil Use” that is currently being developed in Kazakhstan. 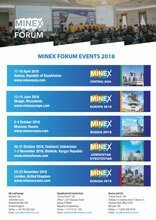 For the first time MINEX Central Asia hosted two new industry competitions – MineVenture (Start-up and Venture projects) and MineTech (Technological challenges and solutions). 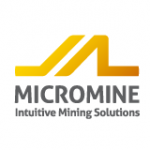 MineVenture participants presented start-up investment projects in front of a jury of investors. 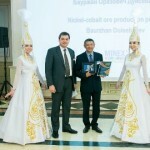 Mr Baurzhan Duisebayev, Advisor to the Chairman of JSC Volkovgeologia, presented and nickel-cobalt ore production project and has won the competition. 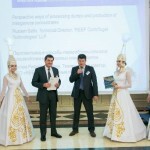 The MineTech competition saw technological companies provide solutions to the cases offered by the Eurasian Resources Group (ERG). Reef Centrifugal Technologies LLP from Kazakhstan emerged victorious in the waste recycling category with their presentation on innovative ways of processing dumps and production of manganese concentrates. 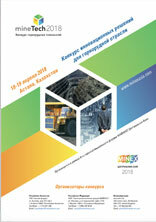 The British company Intellisense.Io won in the digital technologies nomination with their presentation on deploying Industry 4.0 technologies for the Mining Industry. The forum was closed with the awards ceremony for both competitions. 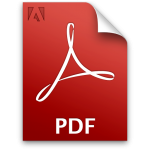 “We would like to thank all participants, sponsors and partners of the forum. 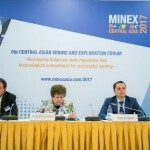 We hope technological innovations and ideas offered at the forum will be implemented in mining projects, driving further efficiency and profitability”– noted the Head of the MINEX Organisational Committee Arthur Poliakov.